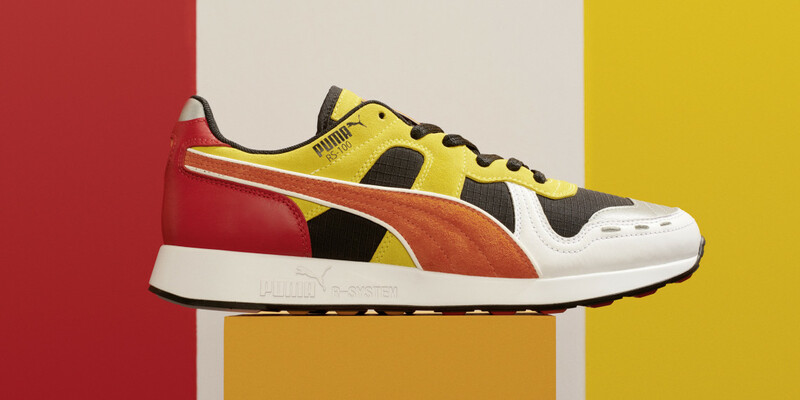 As spotted earlier, the TR-808 is getting an official pair of limited edition running shoes from Puma. Now there are details on how you can buy them – plus a second design. Nintendo Wii Fit: More Bizarre Music Controllers to Come?